Come feel the warmth and experience the beautiful atmosphere at Newport Rhode Island Bed and Breakfast Armistead Cottage. 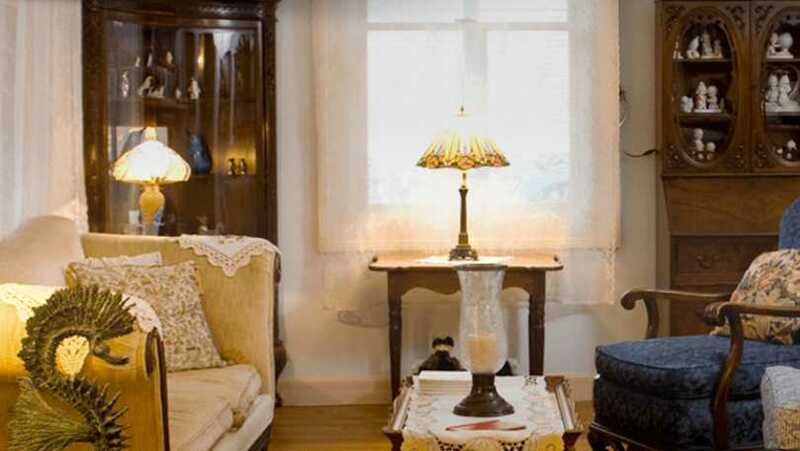 Armistead Cottage Bed and Breakfast features romantic fireplaces, elegant queen, and king size bedrooms. Our B&B is also adorned with a wide front porch for your relaxation, you’ll awake to a full gourmet breakfast and more!